Over the past fourteen years, Web Graphics by E-mail has proudly completed over 1700 projects and has been involved in the creative growth of many online and offline businesses. 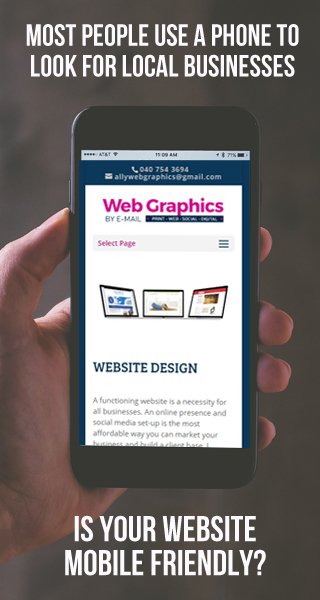 As the name implies, Web Graphics by E-mail, a boutique web design business based in Rockingham, Western Australia, works with clients via email to deliver stylish website design, social media graphics and print design. As of November 2017, I am not accepting new projects at this time to ensure I can give my existing client base the best service possible. Business as usual for my current clients. Thanks for your understanding. If you are looking for a local web designer and would like a personal referral, please send me a message. Is your website mobile responsive and phone/tablet user friendly?